Field trips are an important part of our well-rounded curriculum. They broaden the children’s interest and bring the lessons that they are learning at school to life. 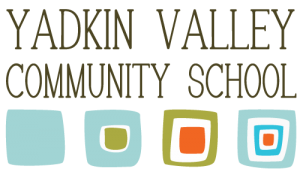 At the Yadkin Valley Community School, we take an average of one field trip per month. These excursions include a mix of indoor and outdoor locations to study art, music, science, history and more. Not only do the students love learning in this interesting, hands-on way, but it also helps to improve their social skills by putting them in new situations with new people. The Yadkin Valley Community School would like to thank Riverview Holdings Hotels / Fairfield Inn & Suites by Marriott in Elkin, NC for sponsoring all of our 2016/2017 field trips!